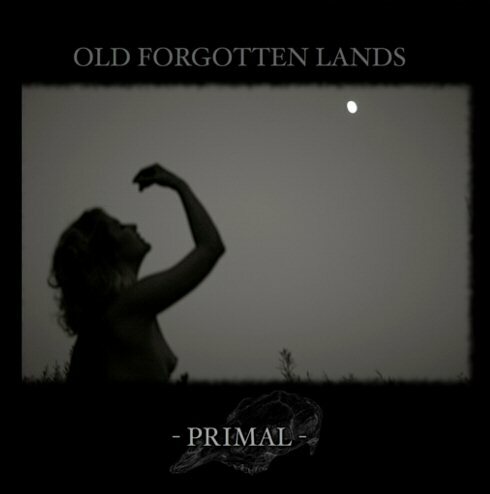 Primal's abundance with the rich, vast nature inspired sounds never ceases. Throughout the album a vast array of instruments is used - wooden flutes, guitars, bodhran, violins, accordions, synths, tambourine, field recordings and much more, even things such as sticks and stones. Old Forgotten Lands undoubtedly shine a bit mystical. But even if it initially appears here has a connection to the dark metal, the truth is different. give an indication of the ever-mentioned musical influences, which make themselves names like Wardruna, Of The Wand And The Moon or locate Wongraven . can This is known as certainly right, but not its class actually achieved.